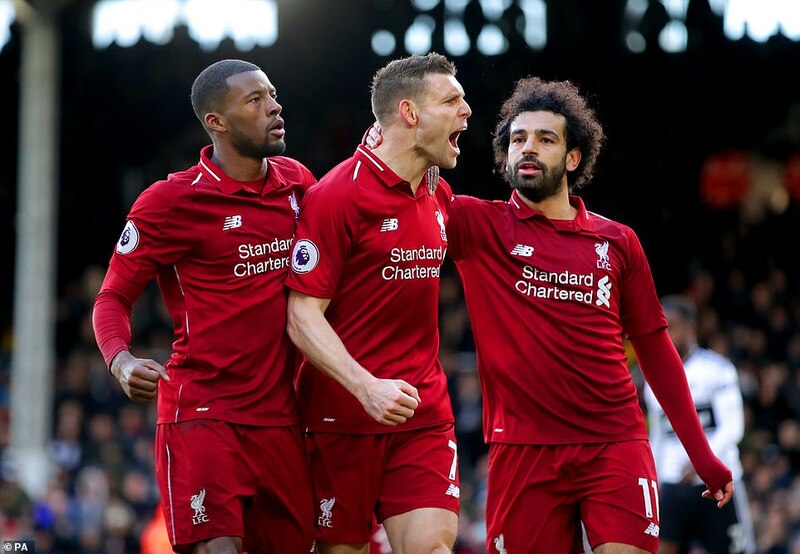 Liverpool returned to the top of the Premier League table with a dramatic 2-1 win against Fulham at Craven Cottage on Sunday. Sadio Mane struck to put Jurgen Klopp’s side on course for a win, but a mistake from Virgil van Dijk allowed Ryan Babel to level against his former side. 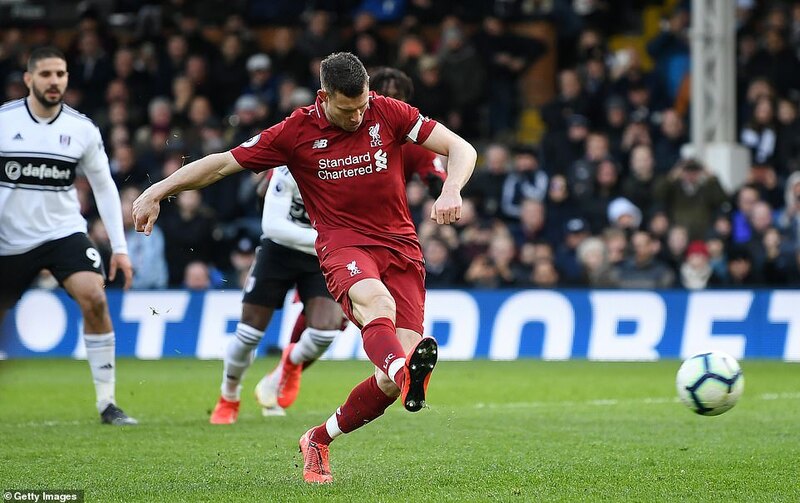 However, Liverpool were then the beneficiaries of a defensive error as Fulham goalkeeper dropped a routine shot before hauling down Mane, with James Milner dispatching the late penalty to send the Reds above Manchester City into top spot. 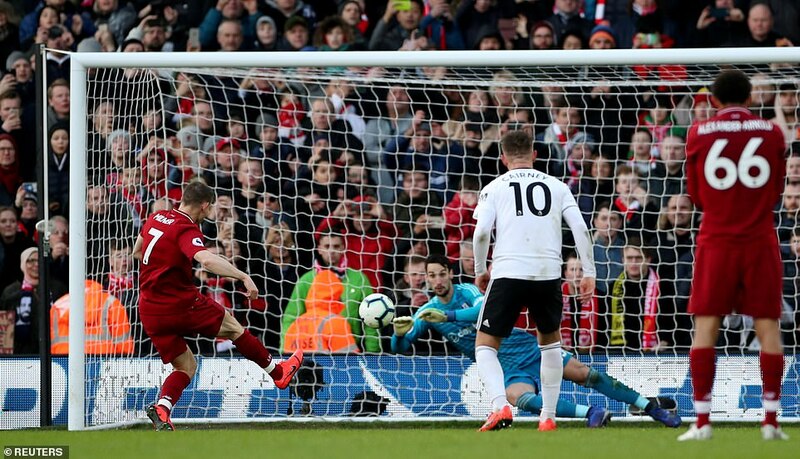 Liverpool have retaken their spot at the top of the table following a 2-1 win over Fulham at Craven Cottage. Sadio Mane’s hot-streak in front of goal continued as he broke the deadlock on the 26th minute for Liverpool after linking up with strike partner Roberto Firmino. Fulham did have the ball in the back of the net but Floyd Ayite’s header was correctly ruled out for offside. Ryan Babel then came back to haunt his former club following a mix-up from Virgil van Dijk and Alisson. 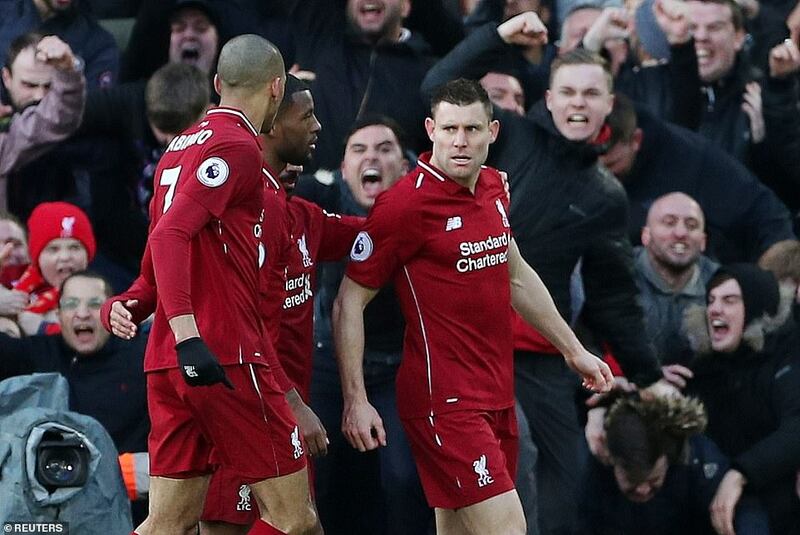 Substitute James Milner then dispatched a late penalty after Rico brought down Mane inside the area to win it for the visitors.